Understanding the best solution for your home comes from proper evaluation of your home. 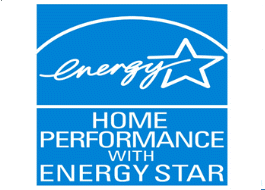 SRI Energy's Home Performance Professionals can analyze your home. Then advise you on energy solutions that save energy at home, improve your comfort and assure you get all the rebates available. We are a PSO Power Forward Partner. Call us for a Walk Through or Infrared Camera Inspection. 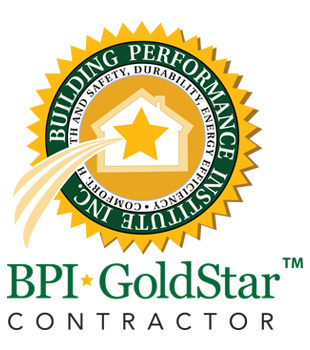 From a building scientist, you learn what YOUR home and family need to resolve your comfort, health, and energy savings. We also advise on rebates. You let us know how you want to proceed, and what your budget allows. SRI Energy's skilled team goes to work for you! Depending on your specific home or building, there are specific solutions that will be recommended. As Home Performance Professionals, we look at your house as a whole. 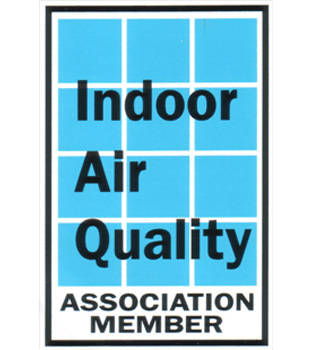 We look at the relationship between a building's various systems to save energy at home and improve indoor air quality. The result is a home that is durable, comfortable, healthy, safe, and saves energy. SRI Energy is able to explain which solution(s) meet your needs! If you are ready to save energy at home, learn more about our energy solutions, we can help! Call for Attic insulation: Our recommendation was that he didn't need blown attic insulation. We were able to point him in a direction that would solve his concerns without having to spend unnecessary money. He told us if we had said he needed it, he didn't know better and he would just paid to have it done. Call to Foam a bump out room for comfort: Foaming can actually reduce the air changes per hour in a home. We identified his home was too tight, and unless he was willing to put in ventilation we would not foam because it compromised the health of his home by making it tighter. If a foam insulation company had been called, they would have just foamed it...without understanding that they just compromised the health of his home. .
Air Conditioner ran all the time in the summer: We explained it was premature to replace his heat and air system which he was entertaining. We recommended sealing the duct system, a professional air seal, and adding insulation. He agreed and called us within a few days saying we were miracle workers--he had owned his home for years and the heat and air system never turned off. It was over 100 degrees and his home was more comfortable than it had ever been and his heat and air unit now turns off even in the heat of the day.